If you are a young professional who is always on the road, your car is understandably one of your most prized possessions. It gets you to places, and in the eyes of many, it conveys your financial state and overall status. With that, it is a given that you would really want your car to look its best when you drive it. Of course, a regular cleaning of your vehicle with good old soap and water helps, but oftentimes it is not enough. If you are going to take your car somewhere important, you will really need the service of a good detailing company to spruce up your car for you. 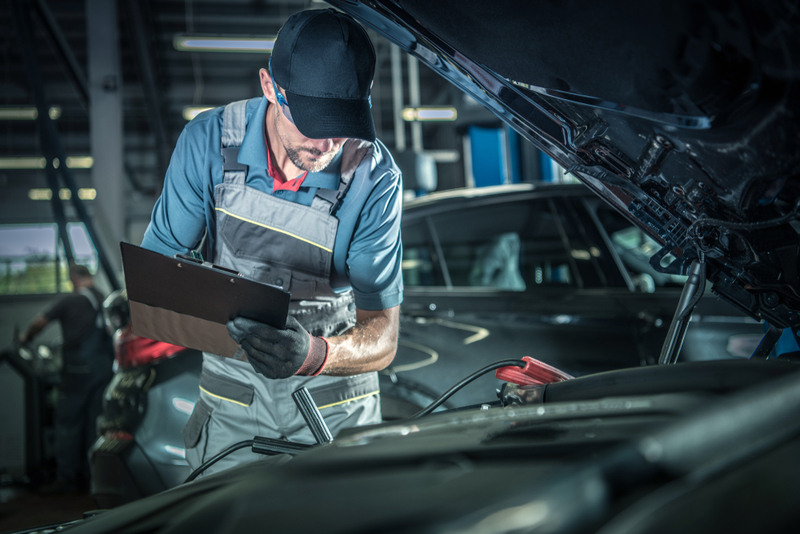 In this article, we present three signs that the car detailing company you are dealing with is capable of giving high quality service. As the owner, you know your car better than anyone else. You know where its weak spots are and in what areas it needs extra care. When you entrust your car to someone else for cleaning or restoration, there is a very good possibility that they rub it the wrong way or they unintentionally damage it simply because they lack the special knowledge that you have. This can hold true no matter how carefully they act. Because of all that, it is really important for you to make sure that the company that you are dealing with is licensed and insured. This way, you can rest assured that the company will pay should your car suffer from any form of damage in the process of cleaning and restoring it. There is no question, you are a very busy person. You wouldn’t always be on the road if you are not on a mission, right? Hence, there will be instances where it’s going to be very difficult to squeeze in a car detailing in your schedule. In such cases, a company that offers onsite detail services is going to be of great help. Of course, there might be a need for you to pay a little more, but the premium paid is going to be nothing when compared to the convenience that you get to enjoy. A company is only as good as the people that comprise it. Hence, a company that invests time and resources to develop the skills and talents of its people is going to be a very good one to work with. This is because the employee skills development that their people get is going to be your assurance that the service given to you is a job well done. It is important to take note that it’s not enough to just train people one time. New technologies are being discovered each day and your needs are changing every hour. There is a need to keep up, and the only way to do that is to make training and development an integral part of a company’s service cycle. When we entrust something of value to someone else, there is a need for us to be sure that they are going to take care of it. Doing so needs a little research and effort, but it’s going to be worth it.